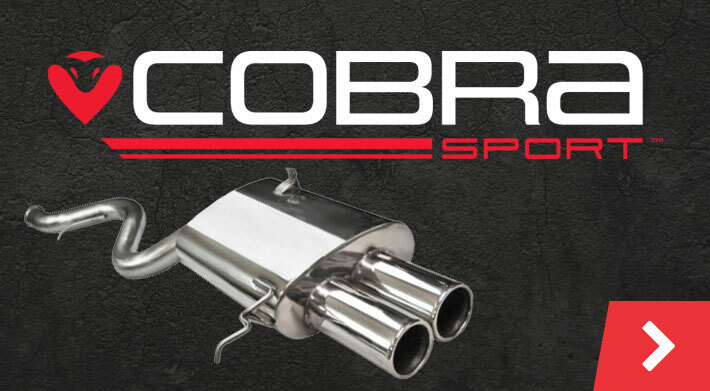 Tarmac Sportz has been providing quality automotive parts and components to high-performance car enthusiasts since 2010 and we are proud to address discrete requirements while simultaneously offering competitive prices. What can clients expect when using our services and what additional benefits will we provide to those who are satisfied with nothing but the very latest technological innovations for their vehicle? A high-performance vehicle is only able to perform at top-notch levels if it is supplied with equally reliable electrical components. It is therefore no surprise that Tarmac Sportz provides some of the most respected brand names in the industry. Perrin, Hypertech, GrimmSpeed and Turbosmart are a few examples here. Whether referring to electronic boost solenoids, throttle controllers or highly visible LED tail lights, quality is never an issue in regards to the car electrical parts to be found within our portal. Users can click on an individual items to learn more in regards to technical details or applications. Safety and performance should always enjoy a hand-in-hand relationship. Cornering, accelerating and handling challenging road conditions will all be impacted by the types of brakes and braking systems that are employed. This is the very same reason why nothing but the best will do and obviously, these components must be able to stand up to the wear and tear that is often associated with specialised cars. We offer dozens of different options to choose from. Hawk brake pads, RTS Performance brake discs, slotted brake rotors, Russell Performance clutch speed bleeders and entire cooling kits will ensure that every ride is safe and responsive. Quality master cylinder braces and entire brake lines are likewise available. As we have mentioned previously, all of these items are offered at competitive prices; an obvious concern for those who may be on a slightly limited budget. We should also mention that while these kits and accessories are perfectly suited for an upcoming competition or a speed trial, they are also great options for those who may have an MOT inspection in the near future or anyone simply wishes to improve the handling of their vehicle without sacrificing power. The importance of obtaining quality brakes and braking products cannot be overstated. However, please remember that Tarmac Sportz is able to provide other cutting-edge car electrical components. Whether referring to bespoke ignition systems, user-friendly power programmers, MAP sensors or entire engine control management devices, these and countless additional items are literally only moments away. Each displays the same sense of quality and dependability that has come to define our company since 2010. As always, we are more than pleased to answer any additional questions as they may arise. Please feel free to give us a call or to send us an enquiry utilising our online request form. A representative will be pleased to further assist you.